HOW DO I CALIBRATE MY SCALE? Ideally, for air ride suspensions, dump the air briefly in the suspensions and then fully re-inflate back to ride height. 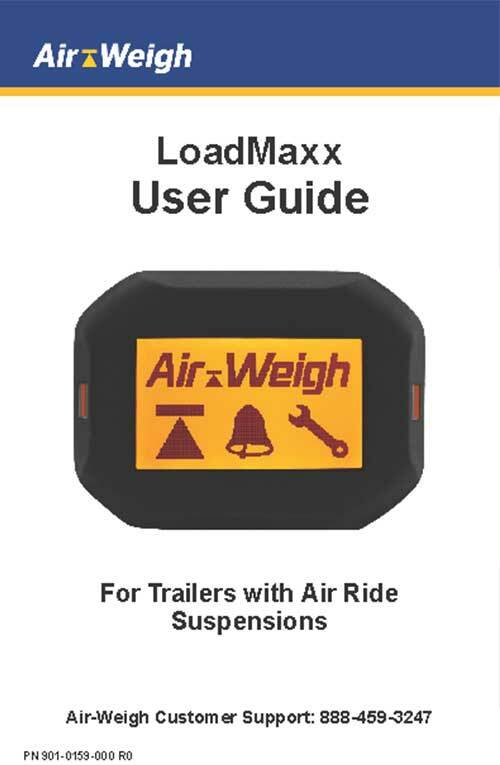 Drive to a certified scale that you trust while your trailer is empty. 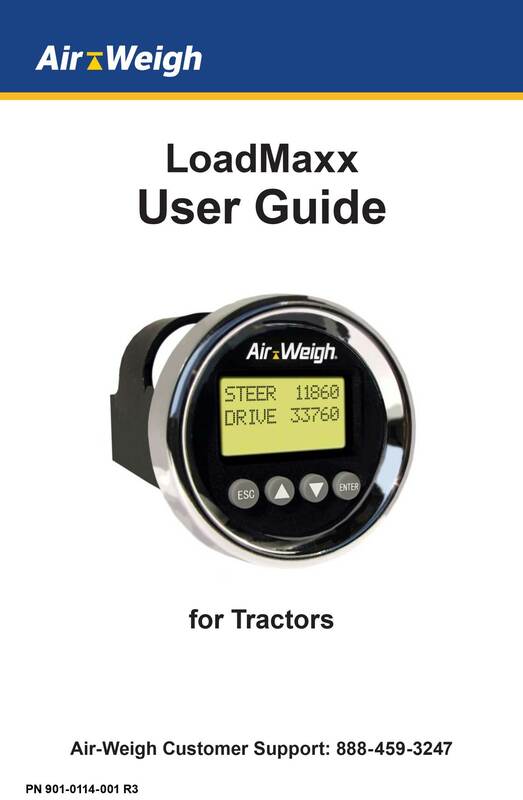 Drive across the scale and get your empty weights for the steer, drive, and trailer suspension. Enter the empty weights from your weight ticket while you are still empty. 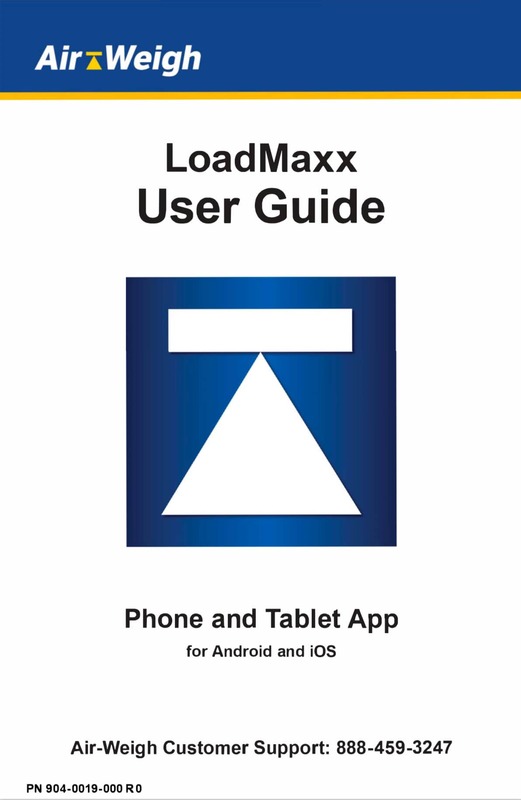 Pick up a load (the closer the load is to maximum legal capacity the better). 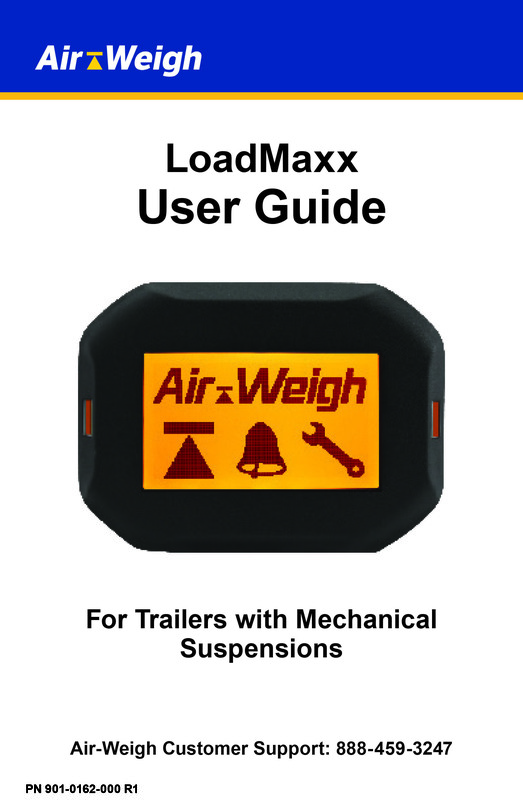 Return to a certified scale (preferably the same scale you got your empty weights from) and drive across the scale to get your heavy weights for your steer, drive, and trailer suspensions. Enter the heavy weights into your system while you are in that exact loaded configuration. Once all of the empty and heavy weights have been entered, you are finished calibrating and now your scales will provide you with accurate on-the-ground weights. 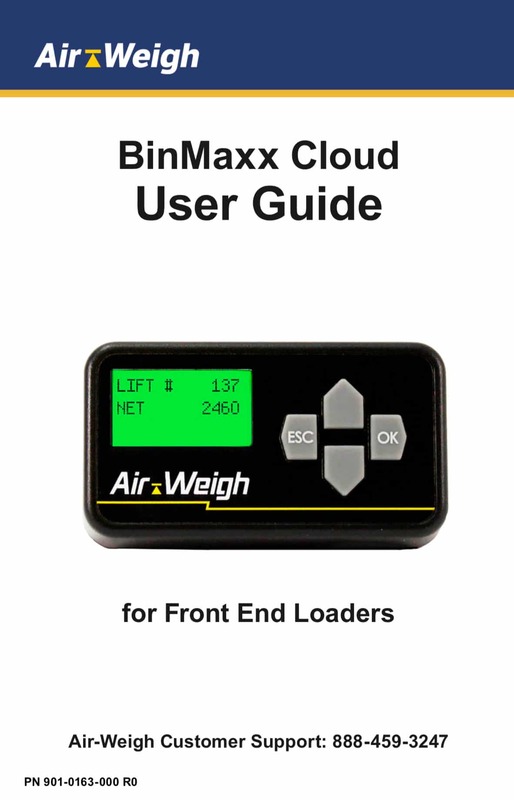 There is no need to re-calibrate the scales unless something significant on the suspension changes, such as replacing a leveling valve or air bags. HOW DO I CALIBRATE MY TAG/LIFT/PUSHER AXLE? 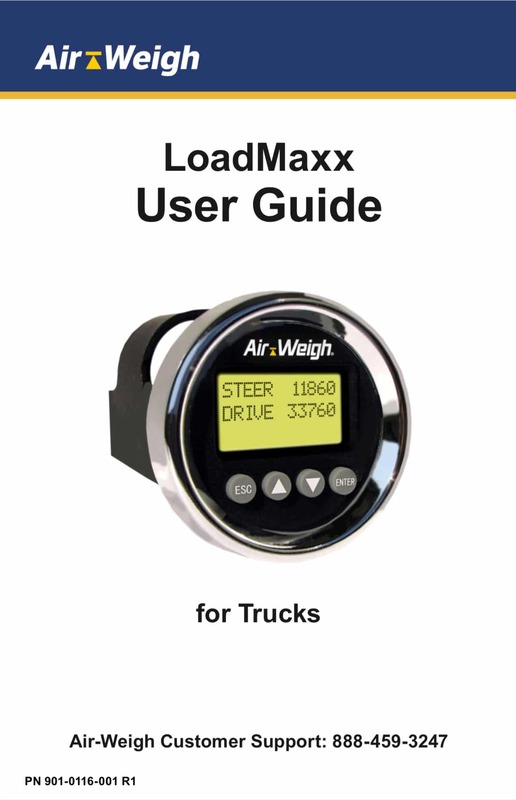 To use your Air-Weigh scale with a tag, lift or pusher axle you must calibrate and weigh with the axle in the same position. It can be either up or down, but usually the up position is selected so the weights are accurate with lighter loads, too. After loading, the total axle weight will be displayed for the axle group with the tag. As the tag axle is lowered, weight will be transferred to it. The total amount of weight on the axle group will be what was originally displayed, but will show as lighter. The remainder of the weight has been transferred to the tag axle. Calibrating with a tag axle down will only work if the tag axle is controlled by a height-control valve, whether it uses one of its own, or is working in conjunction with the drive axle height-control valve. If it is controlled with a manual air regulator the calibration and weighing must be done with the tag axle in the up position.